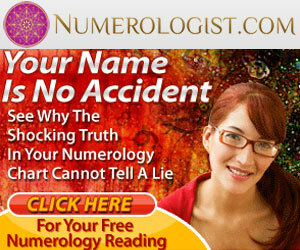 Are you ready to reverse the signs of aging and look the age you feel? Now you have access to the most powerful retinol available to defy the signs of aging. Our advanced retinol treatment works on a molecular level to repair skin and stimulate collagen. The result is firmer, smoother, wrinkle-free skin that reverses the appearance of sunspots and aging. This spa quality duo speeds up skin cell turnover, fading discoloration and improving texture to give your skin a healthy youthful glow. 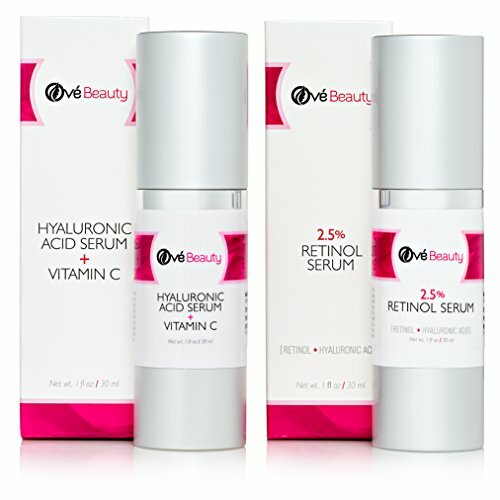 Hyaluronic acid with Vitamin C traps moisture to produce a more youthful appearance with firmer, plumper skin and wrinkle reduction. It is safe for all skin types, including sensitive skin and can even be used around the eyes. Your satisfaction is backed with a no questions asked (for any reason) hassle free money back guarantee. We want you to be 100% thrilled with your purchase. Please remember supplies can be limited-be sure to get yours today.